European Union efforts to explain its raison d’être to citizens are hamstrung by the incapacity of its institutions to be open and flexible, German journalist Thomas Schmid told EURACTIV Poland. Thomas Schmid is a journalist and the former publisher of Die Welt. He is also the author of Europe is dead, long live Europe!, published in German. Schmid spoke to euractiv.pl’s Editor-in-Chief, Karolina Zbytniewska. “Europe is dead, long live Europe!” What did you mean by that title? Those two sentences tell a story. A person can die, but the institution goes on. And I am strongly convinced the EU is in a deep crisis but has the power to not only survive it, but to come out of this crisis stronger. So far we see exactly the opposite trend: crises multiply, coming not only from within the European Union but also from the US, providing additional legitimisation to events here. You’re right. In this moment it is clear, not only in the EU but also in the States, a great rise of politicians who want the politics of national sovereignty, of national isolationism. In the end we observe the internationalisation of nationalism. They all cooperate in a dangerous way, believing that European unification was an error in its very substance. But to solve this problem we need to diagnose its nature and source. Like at the doctor’s surgery, to cure an illness, first it’s essential to know what it is and what its background is. Today we know the symptoms: populism, radical nationalism, xenophobia, and simplification of public debate. All those negative human trends that are eroding integration. First, the modern world is changing from one day to the other. This constant change, which is a consequence of globalisation, produces discomfort, hatred and fear. And it’s not only expressed by the losers of globalisation but also by its winners. 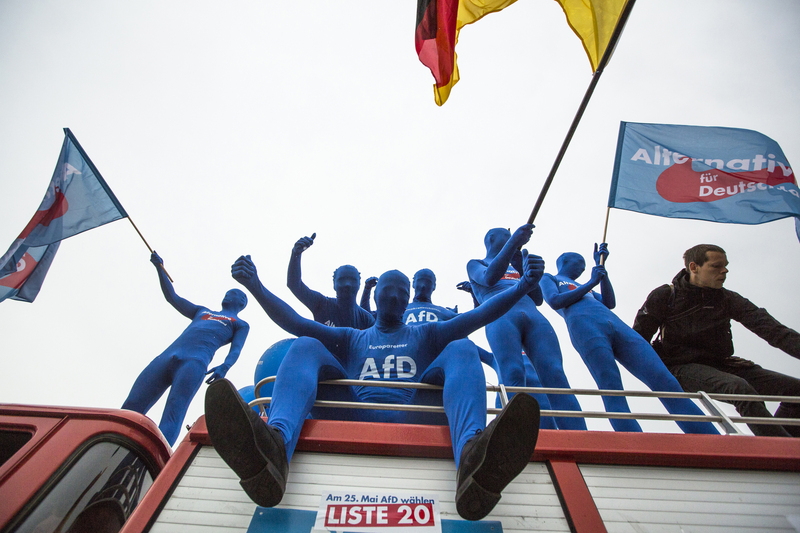 Germany’s Alternative für Deutschland is a prime example, where both winners and losers support it. But Germany is a rich and strong country. Where, if not in Germany, are problems more easily solved? Germany is a successful state. Many rich people live in comfortable conditions, better than they’ve ever had. And now they realise that the world is changing. Migration is just one phenomenon which is a part of this change. And they don’t want it. They want to fix the situation as it was at its best. When was ‘best’? Beginning in 1961, Germany experienced a steady import of Turkish guest workers, who were initially welcomed. Just before and after Germany’s unification. Many citizens think: we want Germany to go back to how it was then. We want no strangers. We want no change. No more globalisation. This mood stands as the driving force of the political parties working hard to strengthen distrust in the institutions. You have it in Germany and also in France with Marine Le Pen. You have it in nearly all European countries. This is the reality that we need to recognise and fight against. There is another identity problem in Europe and the US – it’s the crisis of liberal democracy. The moderate political groups calling for the rule of law, checks and balances, and human rights, don’t have any recipes or a positive agenda to overcome rising negative feelings. Is there a positive, constructive agenda to overcome the ‘illiberal democracy’ trend? Indeed, we experience the crisis of the liberal democracy idea. It had much success in times when economics was developed in the positive way, really making people become richer. Today, also under the suppression of Putin and his revived idea of not respecting national borders, many people become convinced that liberal democracy is weak. It seems to be a weak political philosophy. It’s a philosophy for losers and for people who don’t have power. It is nationalists who have power. They know how to fight and defend themselves. This idea is delegitimising liberal democracy being attractive for those who find that the world is complicated. Liberal democracy, with its balance of powers, is complicated. Solutions here are never the best ones but always second or third best. And here comes a leader saying: “I know how to solve all your problems. It is simple.” And this simplistic narration is attractive. Because it is simple. While Europe is complicated. Western values are complicated. The EU hasn’t been successful in explaining to its people that it’s useful to the personal lives of each individual European citizen. How do we best show it to Europeans? Even if the general standard of living has gone up, the levels of inequality and exclusion haven’t changed, which incites anger and frustration. Europe shouldn’t surrender under the pressure of migration, globalisation, terrorism, climate change, etc. 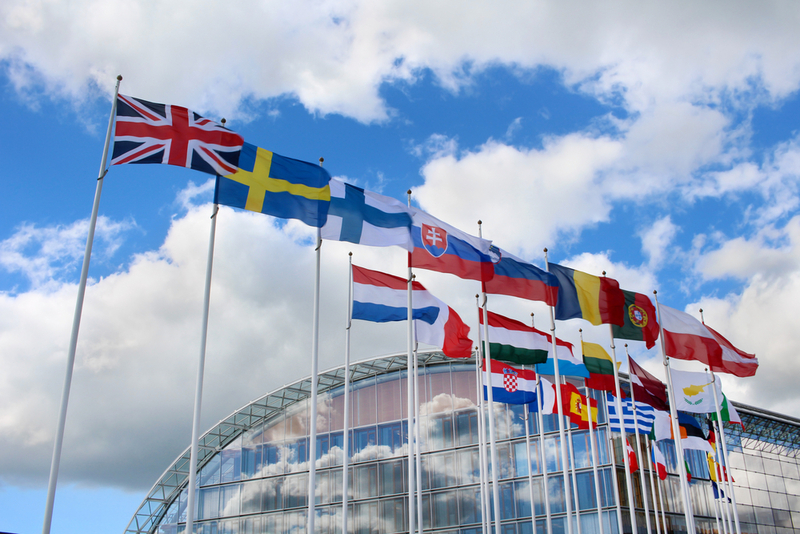 Instead of quietly going back to an assembly of sovereign national states without a common ideal, it should revive the confidence in European strength driven out of its unity. Despite not being the biggest continent in the world, it constitutes a fundament of today’s world balance. And it has survived decades in peace, without any feeling of danger whatsoever experienced in relations between its member states. Europe has to make every effort to explain itself to the people. It will be difficult but utterly worthwhile. 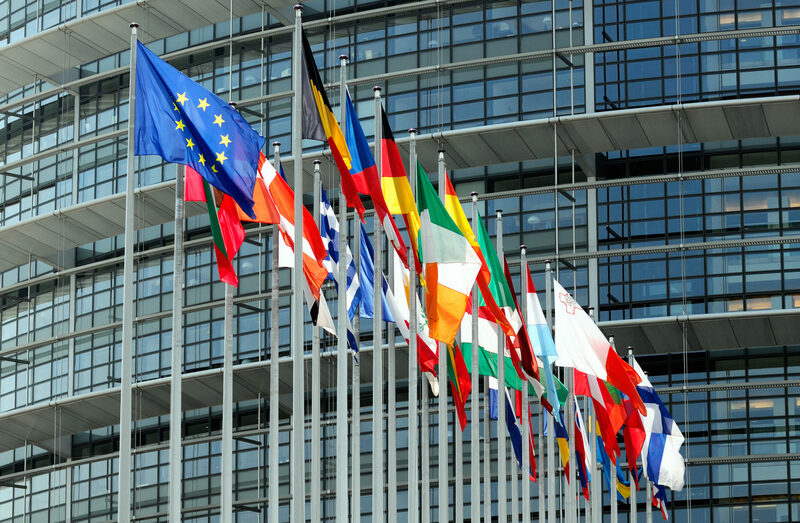 One of the main obstacles consists in a sort of incapacity of European institutions to be open, flexible, and to explain people what they are doing. There is a certain form of arrogance in Brussels – as if they knew what the ordinary people need, but don’t understand it, and should accept and be quiet. This period is over. Now Europe needs to explain every step it is doing. And the EU, European diplomacy, European institutions have to learn how to communicate, how to reach to people, and not to be the people’s grandparents. How do you imagine this new Europe? How is it going to be more efficient in addressing the challenges of today? First, let’s forget about the vision of the European state for the time being. Until there’s no European nation, it will be difficult to construe a European country. We need integration that suits our contemporary capabilities. It should be open to develop on multiple levels and speeds. We should also strengthen the subsidiarity rule in the EU – if states consider it is abused there should be the possibility of using a subsidiarity handbrake to strengthen the power of national parliaments – and, above all, giving the states the sense of empowerment. In these trying times, we also need a strong common European policy of security and defence that will provide Europeans with guarantees of cooperation in case of danger, especially in the view of obvious changes of power in the White House. Last but not least, as I said, Europe should communicate itself better. Not only about its value and essence. It should also be more talkative about its everyday activity and more confident boasting about its palpable achievements, like roaming and Erasmus. Europe may seem abstract, but the benefits it brings are not abstract at all – we experience them every day. It can only be good if we are made aware of it.